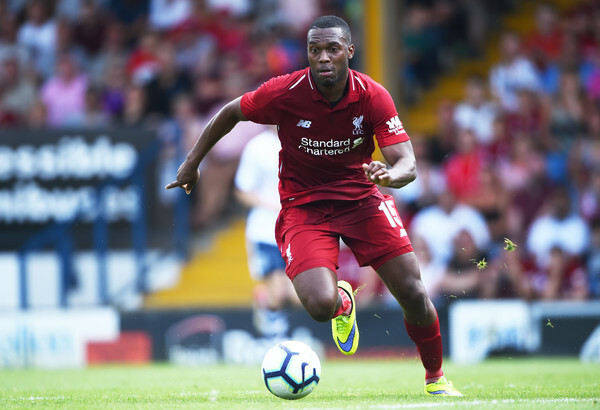 Daniel Sturridge repays Jurgen Klopp's faith in him with a goal against West Ham. The England international came on as a late substitute for Mo Salah and scored with his first touch off a corner kick in the 87th minute of the match. Klopp looked delighted for his rejuvenated striker who spent half of last season on loan at West Brom due to injury struggles.